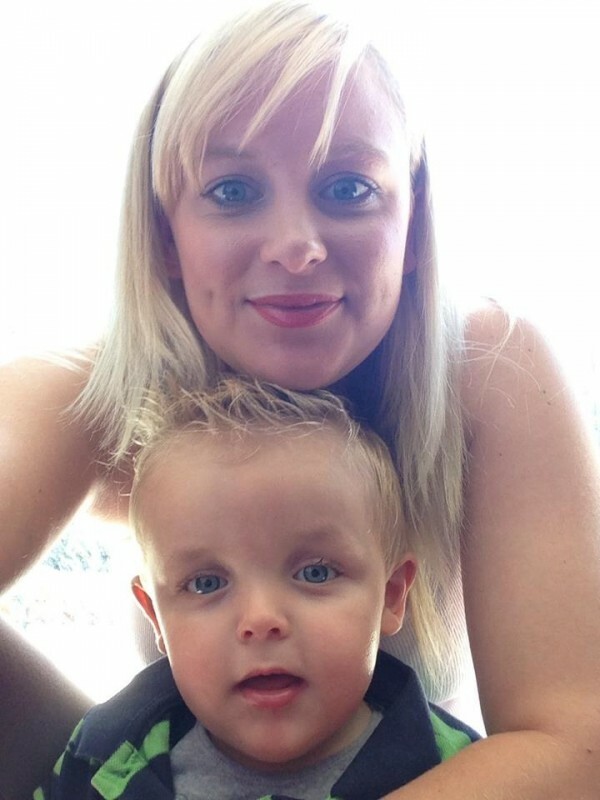 Canberra mum Caitlan Hatley has started a foundation to help find a treatment for her seriously ill son, Kai. Four-year-old Kai was diagnosed with rare genetic disorder Mecp2 duplication syndrome in 2010. The syndrome causes intellectual impairment, neurological regression, seizures, low muscle tone and recurrent respiratory infections, and around half of those diagnosed will not live to their 25th birthday. Caitlan, who also has a seven-month-old daughter and is about to return to full time work, says the inspiration for starting the Kai Hatley Foundation came from families overseas whose children also have Mecp2 duplication syndrome. “After seeing their fundraising success and what was happening with research projects elsewhere, I thought, I can do this. I can appeal to the community and I can make it happen – not realising how much work it would involve, of course,” she says. She explains that the Kai Hatley Foundation, which she started in January, hopes to raise $200,000 to fund genetic research in the United States. Additional funding will allow the research to progress to clinical trials and eventually potentially treat Kai and others with his condition. “There have been several research projects in the past few years, and tests on mice that have been genetically modified to carry this gene have been very successful,” Caitlan says. “At this stage it looks like they could potentially delete the duplicated gene which will take away most of the problem. Doctors have told Caitlan they are hopeful the treatment will be available in Kai’s lifetime. The first major Kai Hatley Foundation fundraising event will take place at John Langmore Place on Sunday 31 May (Kai’s fifth birthday) from 11am to 2pm. 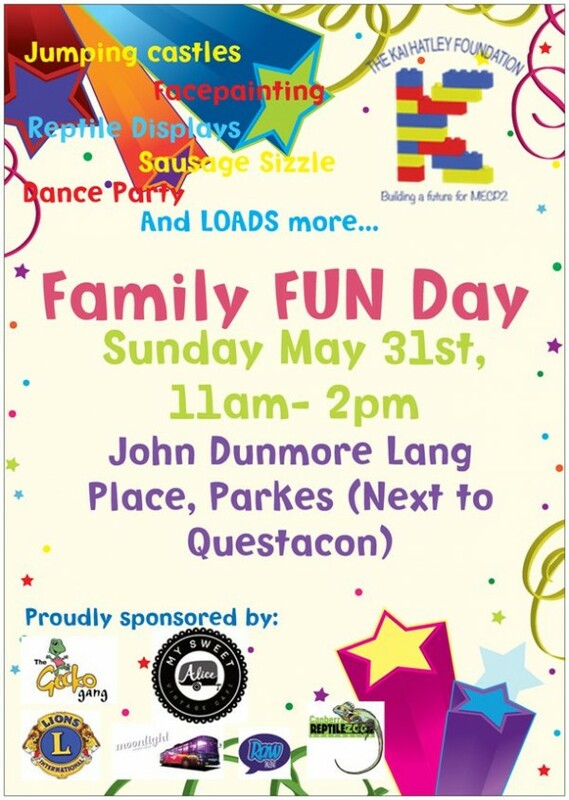 There will be a reptile display, balloon animals, jumping castle, fairy floss machine, giant inflatable slide, a barbeque and dance party – and everyone is welcome. Caitlan says she is grateful for the support of local businesses, many of whom have donated services, products or volunteered their time to make the fundraising event a success. To find out more about the Kai Hatley Foundation, visit http://www.thekaihatleyfoundation.org or find it on Facebook.